﻿Videos - Concord Healthcare and Rehabilitation Center! 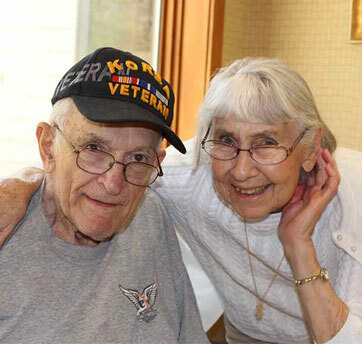 Meet Concord residents, Bob and Paula Suskind , a delightful couple married for over 60 years. 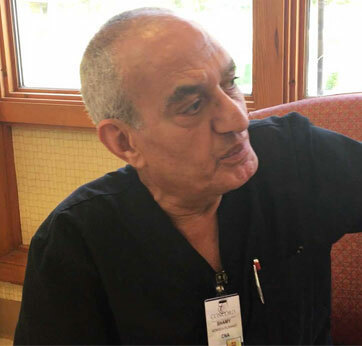 Their story is the quintessential "all American story"
Hear Shamy Moshen, a CNA at Concord, reflecting on his principles in the workplace.